Reebok Kids’ Swimwear Series of fabric repeat patterns for Reebok children’s swimwear. Designed from a variety of sketchbook illustrations. 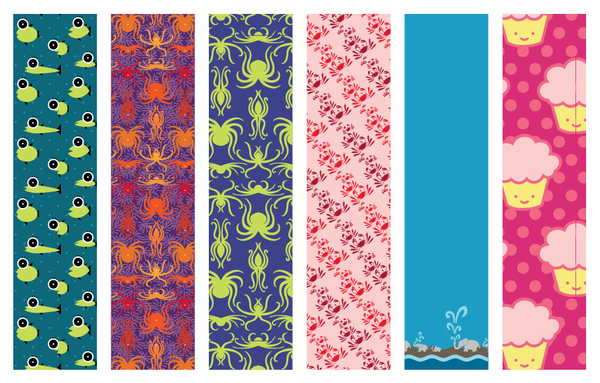 Series of seamless fabric repeat patterns for Reebok kids' swimwear. Designed from a variety of sketchbook illustrations.